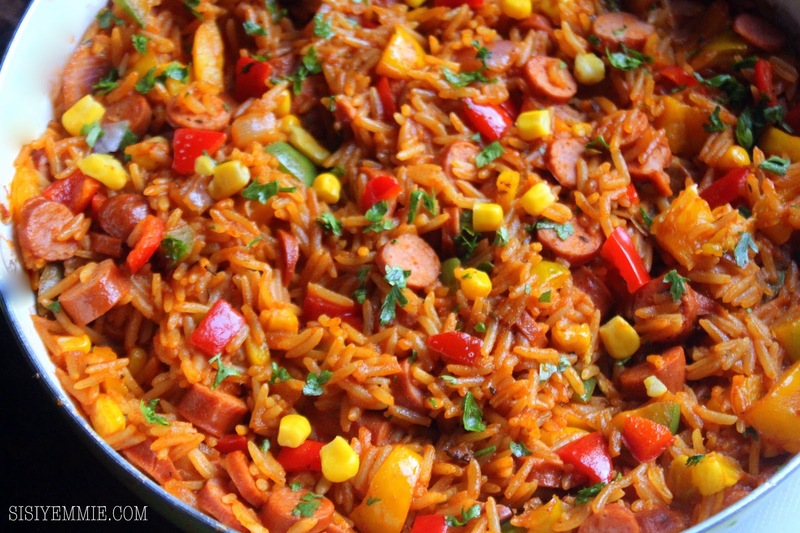 It's World Jollof Rice Day on the 21st August. How did we all agree on this date? I don't know. 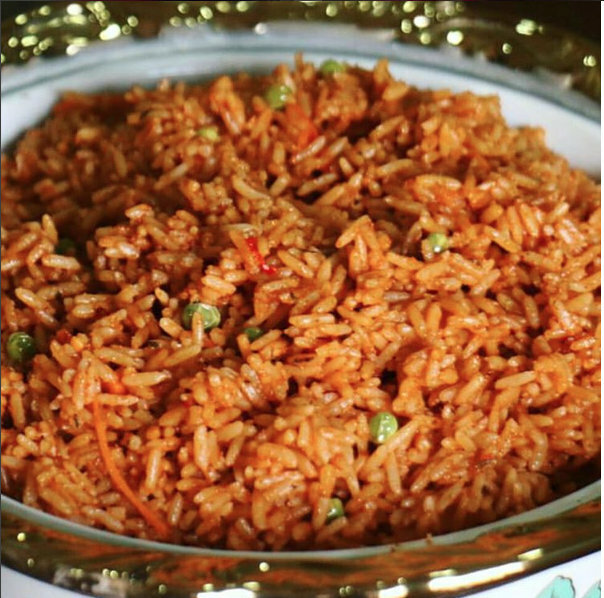 Do we need a day to celebrate the awesomeness that is Jollof? Yes ke! 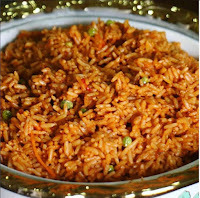 So today I'm going to share 6 jollof recipes I have made that you would absolutely love-each jollof flavour is different from the other but the king of all jollof flavours is party Jollof! Agree? The first time I made this rice it almost caused quarrel because everybody wanted MORE and there was none left. Don't mind them, dem don see rice wey get kpomo, fish and all these mede-mede now everybody blood dey hot. LOL. Even me I was almost getting emotional that the rice was not enough. Since then, I marked it as a family favourite. See the recipe HERE. This was the first spaghetti recipe I shared and that was in 2015. 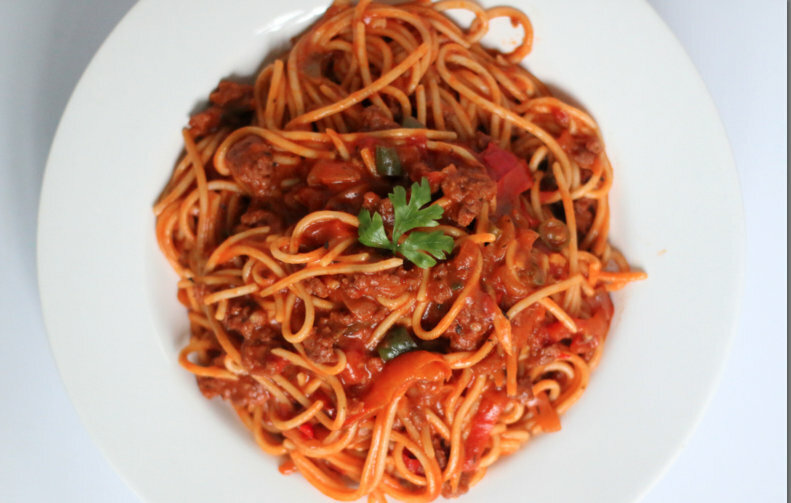 It is so easy to make and used to be my go-to style for spaghetti until I started adding minced beef. But trust me, this no fuss recipe is a winner, almost similar ingredients but different flavour. You should try it out. See it HERE. 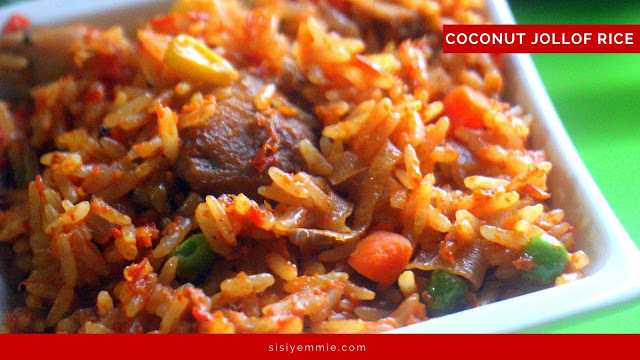 Happy Jollof Rice Day! What are your best tips for Jollof Rice? Coconut Jollof Rice always wins hands down! Try Jollof Couscous next time. Quick and easiest thing ever! Oh goodness, I'm salivating right now! I'm currently going through all your recipes as I'm moving to a new apartment on Tuesday. I'm planning quite a few of my meals from your blog. Once fall semester starts in 2 weeks I won't have time to cook or even sit down and plan.All I know is that your minced beef jollof spaghetti is the first thing I'm going to make. As usual awesome post and Happy Jollof Rice Day (it really should be a national holiday). Now this is yummy! They all look delicious. Takes me back - Thanks sisi Yemmi for all your hard work in bringing us these eye watering recipes! 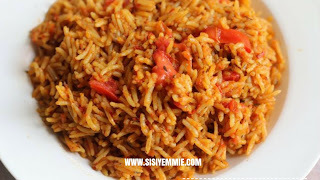 I've been working hard myself - check out my own jollof recipe on my blog (click on my name:). Wow - this is a serious list of recipes to try. Thanks for sharing! 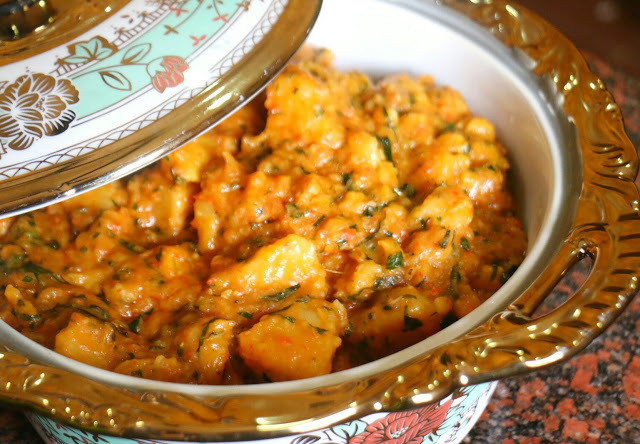 Jollof yam porridge all the way for me. Nice list. 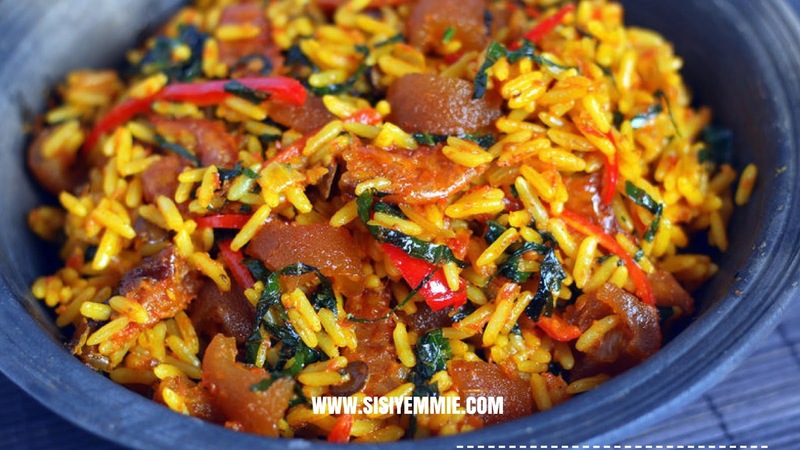 Party Jollof to rule them all! I had Jollof porridge for lunch yesterday, Jollof rice for dinner and also, lunch today! Everyday is jollofrice day in my house. My favourite is the party Jollof rice.....they all look so lovely!! Nice Post i love site withmusic & video pls post more! To make me invite my friends and family! 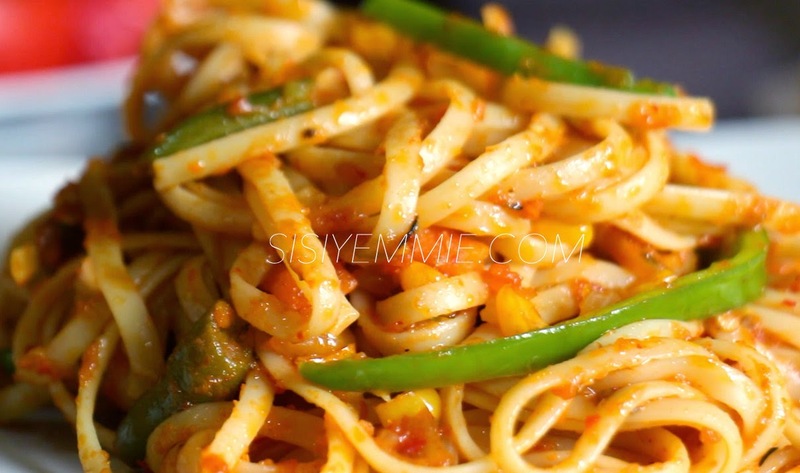 THE JOLLOF SPAGHETTI I COULDN'T WAIT TO SHOW YOU! AYAMASE (OFADA STEW) - BAE SNATCHING RECIPE! SISI WEEKLY EP #56 " HOUSE HUNTING IN LAGOS!" THE UGU SMOOTHIE YOU NEED IN YOUR LIFE!